A great way to make your natural stone walls or flooring in your bathroom become a key design feature of your room, rather than just one part of it, is to pull out the stone in the accessories you use. Colour schemes are often one of the first things to think about when embarking on home improvements. When replacing integral items in the home rather than just repainting, it is vital to get it right first time as furniture, kitchens and bathroom suites are expensive to redo later in the process. 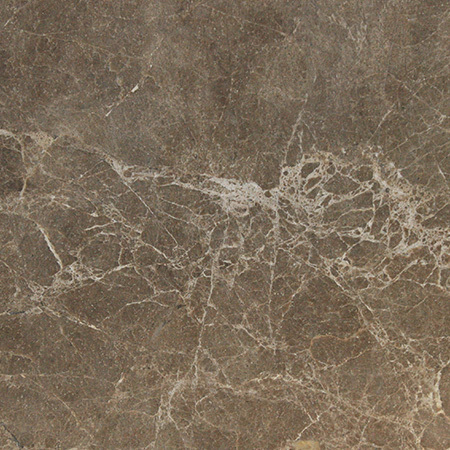 Stone can be used in your bathroom in many ways to great aesthetic effect. 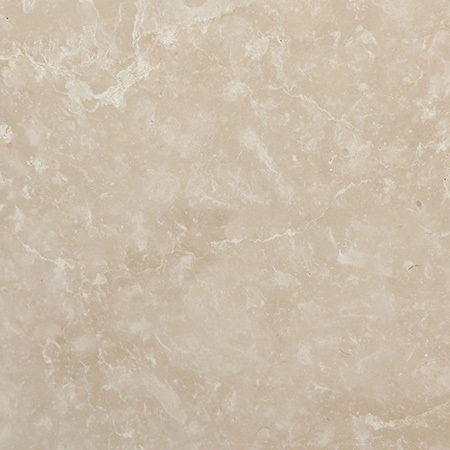 Marble can be used for all areas of the bathroom including full installation in wet rooms, or just for vanities or tiling. 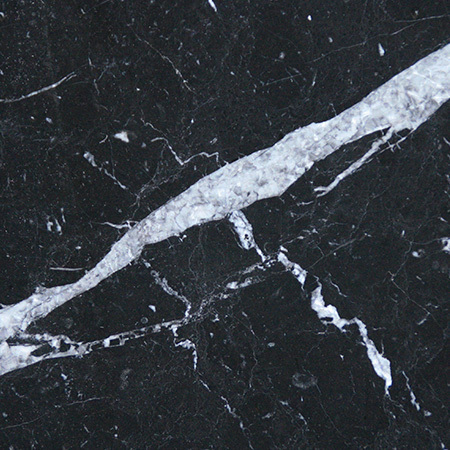 Marble is usually soft in colour and therefore works well in contrast to darker natural materials such as wood. 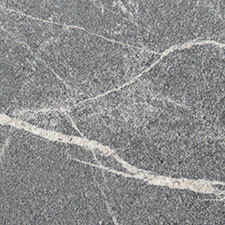 If not used in abundance such as in a wet room then it may be a good idea to use accessories in the same colour marble. If marble is only used for a half wall splash back for example, picking this out with a marble basin or panel in an opposite wall can make sure the splash back pops out and really becomes a feature in the room. 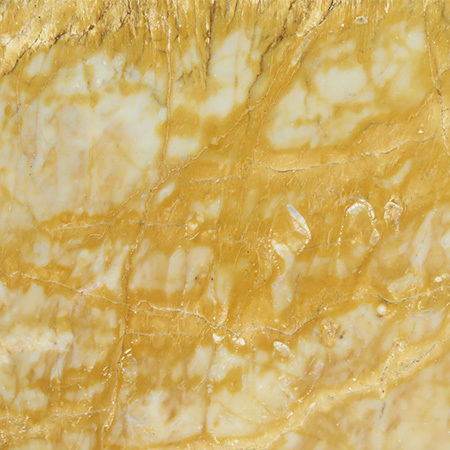 Marble goes well with other natural materials and is often used alongside wicker, other stones, wood, shells and other naturally occurring resources. 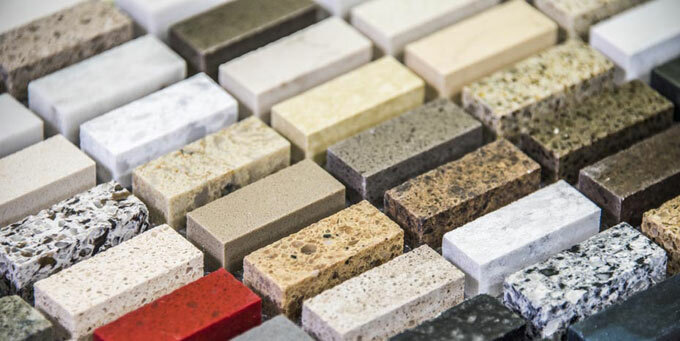 Granite is available in many different colours and sizes, and is therefore a very versatile stone for use in interior design. It works well in conjunction with both natural and man-made materials to create a classic or contemporary look and feel. 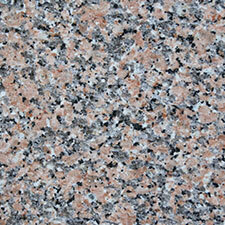 The nature of granite means it can be cut to most shapes and sizes for use where needed. 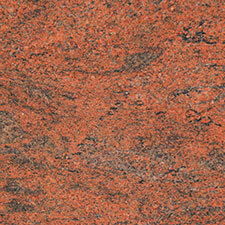 Tiny granite tiles can make great decorative accents among a wall or splash-back of larger ceramic tiles. Larger slabs of granite can be used for flooring for bathrooms that are hard wearing, attractive and require very little maintenance. 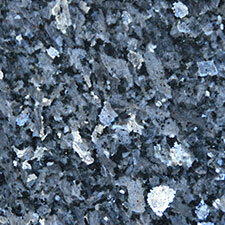 Both light and dark tone granite presents many options for colour schemes. 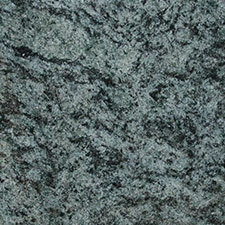 Monochrome is still very fashionable and pairing light coloured granite with dark accessories achieves this well. Similarly teaming a granite floor with a white ceramic bathroom suite and accentuating the dark floor with dark accessories makes for a strong look. 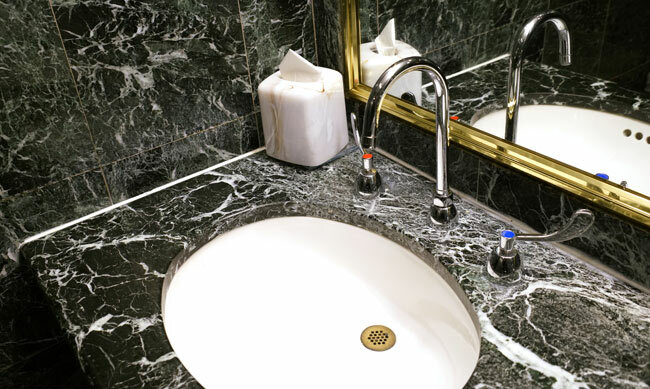 The accessories you use in your bathroom affect the overall design no matter how small. Towels, flannels, toothbrush holders and soap dishes are all part of the overall look of the bathroom and should be considered in the planning process in order to get the best results on completion. There are many different items available for your home in all different colours so that if you are willing to shop around you can find the exact colour to match or co-ordinate with the features in your room. Heart melting opulence in home renovations is easy to achieve. Nowadays a host of companies offer the highest quality furniture, fixtures and fittings, appliances and kitchen worktop surfaces made of finest quality materials and imported from a range of places around the world. The cream of the crop in all areas is painstakingly searched for and supplied in a range of colours, to provide customers with top quality and exquisiteness for their homes – inviting living room suites, luxurious bathroom equipment and shower rooms, shiny granite worktops and bedroom units. You’ve probably heard that stone worktops are better for baking. 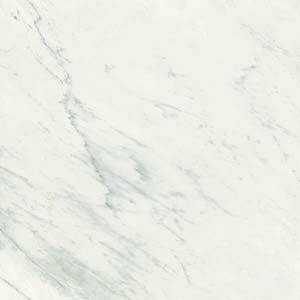 You may even have heard that top pastry chefs use marble worktops or marble slabs in their kitchens, despite the fact that it’s simpler to meet health and safety regulations with stainless steel. If professionals are willing to spend time, money and effort on something, that’s a clear sign its worthwhile. But why, exactly, is a marble worktop better than a wooden or stainless steel one?